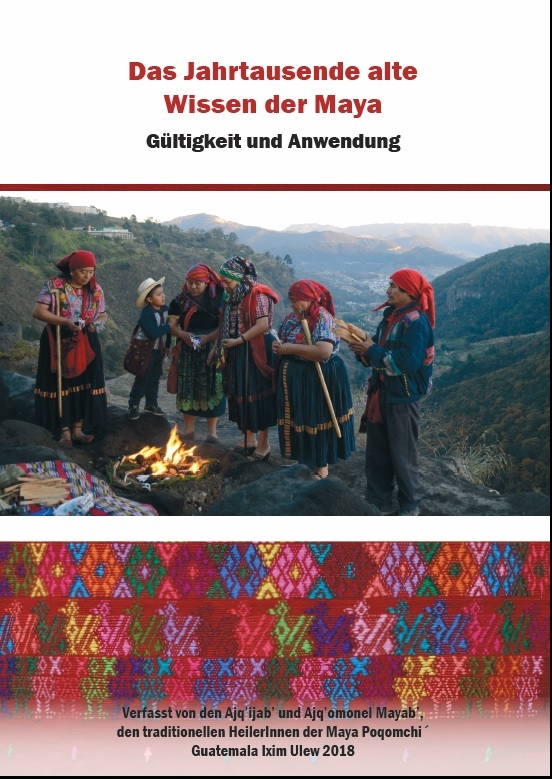 Here you can order the book “Das Jahrtausende alte Wissen der Maya: Gültigkeit und Anwendung”, which will be published in May 2018. It was written by traditional healers of the Poqomchi´ Maya, and translated by me into German. It is the first book of this kind and gives a deep insight into the actual use of the Mayan ritual calenders of sun and moon, the nawales or spirits accompanying the human persons, and the Mayan believes of an animated nature, as well as the traditons related to it. For ordering it please write an Email to: info@diversity-gender.com , The book costs € 25 plus the shipping costs.